We aim to inspire, motivate and instill a love of performance in every student! Boss Academy offers a wide variety of classes (over 50 every week!) for all ages and abilities. 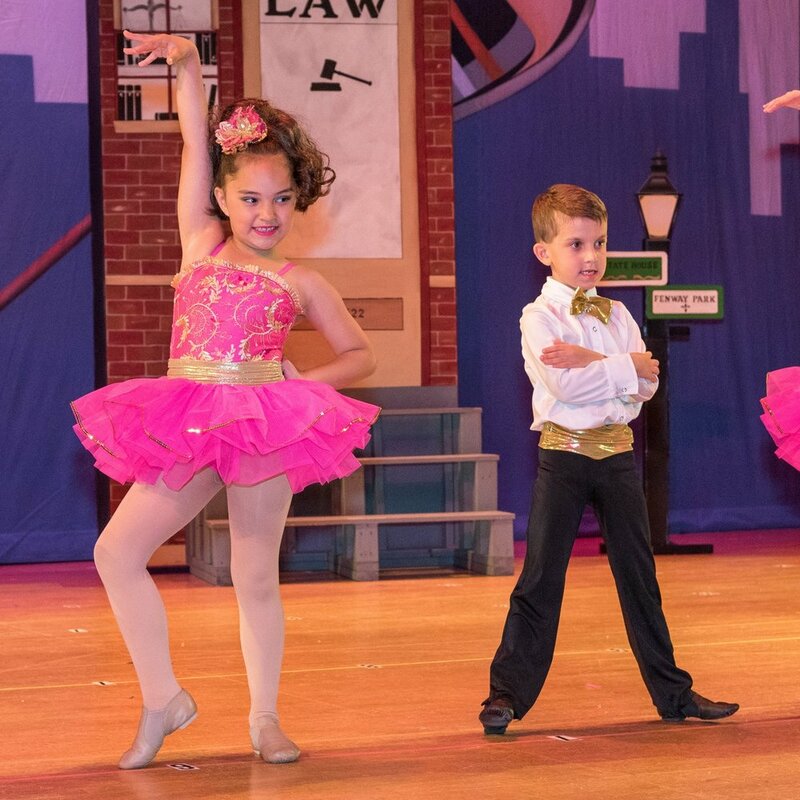 Our curriculum focuses on technique and individual growth and development and small class sizes give students personalized attention and better opportunities to develop as a performer. Student training is augmented by access to guest teachers, choreographers, managers and agents from Los Angeles and New York City. In addition, we provide the opportunity for students to attend enrichment workshops, performances and competitions. All Boss Academy students have a performance role in our original annual production. Class placement is assigned based on the our evaluation of student abilities, potential, desire and attendance. Students will learn the discipline of the Ballet barre, Ballet positions, body alignment, and center work. Rhythm and musicality is developed with Tap and Jazz dance. Students will perform three styles in annual production. Exercise is performed at the barre and in the center developing strength. Students will ascertain flexibility, musicality, and phrasing, focusing on aesthetics and body awareness. Ballet is strongly recommended for all students, as this is the foundation for all other forms of dance. Students will develop the ability to coordinate isolated steps, execute lengthy jazz sequences, and gain exposure to rhythms and styles in the many different jazz idioms. Taking a different approach to jazz, students will learn the latest dance trends and styles. Pointe class moves ballet dancers to the next level of ballet dance. Though extremely demanding, pointe marks an evolution in the dancer's style and capability. Dancers must get permission to enroll and should not be any younger than 12 years old. For dancers looking gain more strength in Ballet, Lyrical, & Jazz. Technique classes are offered at a variety of levels to best accommodate the growing skills of the students. This full body conditioning class strengthens and tones using stretching techniques and thera-bands, as well as low impact cardio exercises. Improves muscle endurance, balance and flexibility; suitable for all fitness levels. Boss Academy Competition Teams are required to study ballet and technique as well as attend weekly team rehearsal. Audition is required. Students are selected based on their strength in technique, dedication and performance ability and teams perform at top national competitions as well as in our annual production. 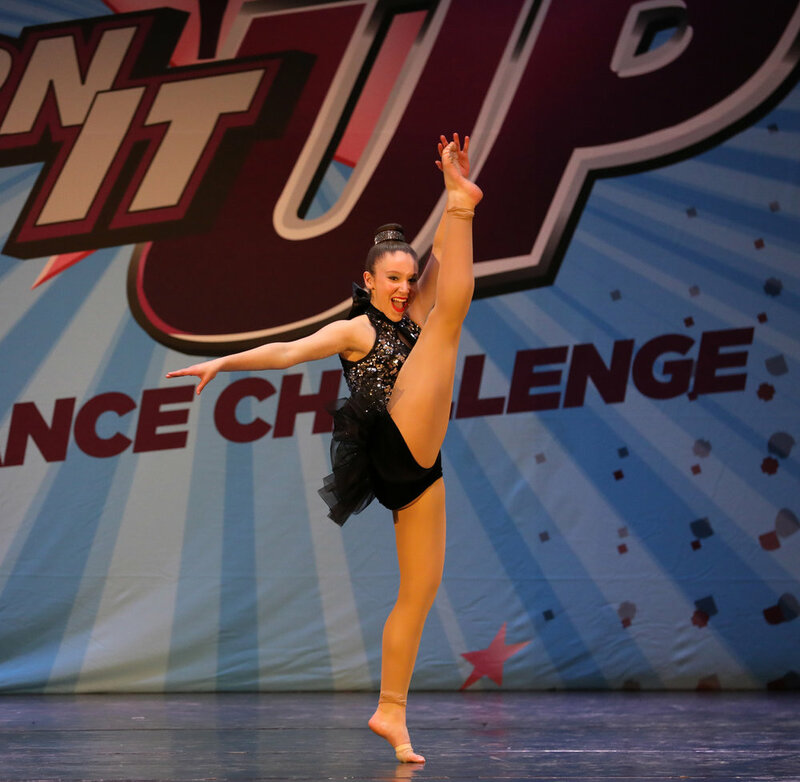 Boss Academy Dance Team members have the opportunity to also compete as a soloist, duet or trio. They receive individual private training and have the opportunity to work with guest choreographers. Boss Academy acting classes at all levels will develop communication skills and techniques for television, film and stage. Course study includes improv, commercials, monologues, scene study, character development, interview and audition skills and script analysis. Students will also gain industry exposure to producers, managers and agents in the Boston, New York and Los Angeles markets. Tumbling is a great way to build flexibility and strength while learning floor gymnastic skills. Tumblers will learn proper techniques for basic skills, such as a cartwheel, and work on higher level tumbles like back handsprings and layouts. All tumbling will take place on a mat and classes are divided by age and ability. Music Theatre Voice allows students to bring songs to life by approaching music theatre repertoire from an acting perspective. This class will address both the vocal and interpretive aspects of solo music theatre pieces, as well as group performance techniques. Private lessons are available to students in order to gain expanded singing range, voice strength, improved breath control, focused tone, diaphragm strength and increased confidence. Private study for piano will focus on correct posture, fundamental technique, and musical theory that will allow for exceptional reading of sheet music. Students will learn a variety of repertoire ranging from classical to jazz/popular music. Private coaching is available for dancers, actors and vocal students. For more information please contact the Studio Director. Boss Academy is thrilled to bring prestigious guest choreographers to Boss Academy for our Master Class Series!